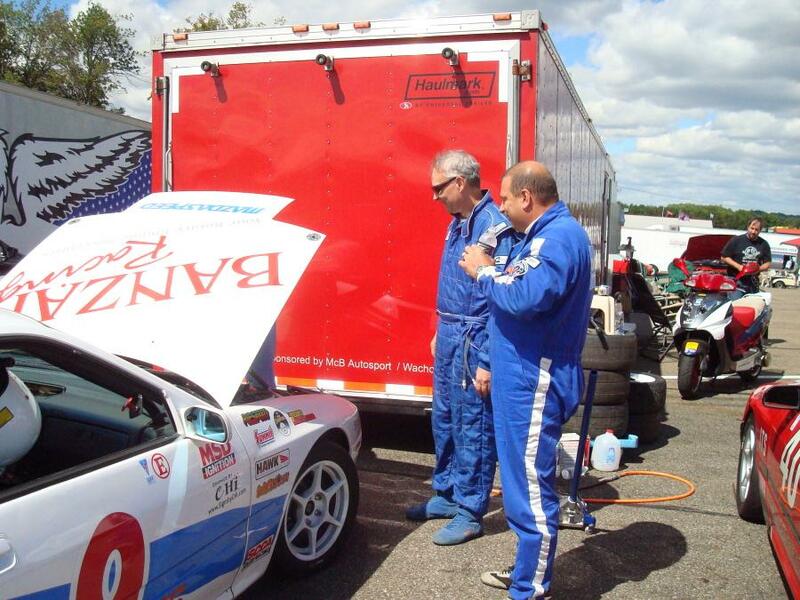 Fall 2011: This racing season was Mark Keefer's best yet. 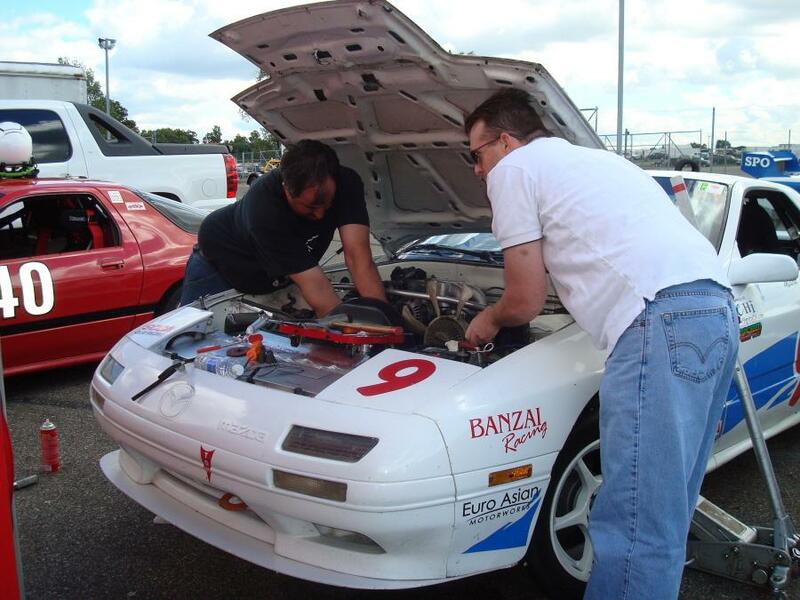 He was awarded the Kryder Racing ITS Regional Championship award. 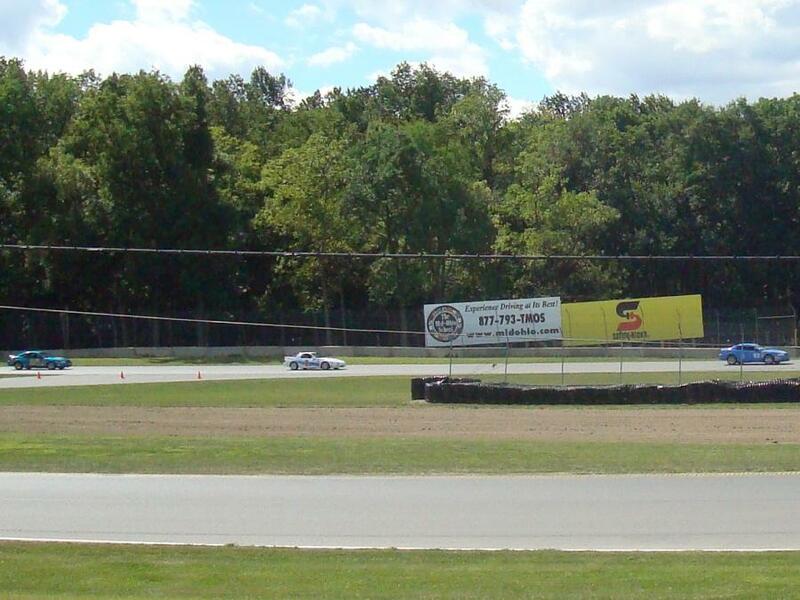 He won both of the last two races at Mid Ohio and four at Nelson Ledges prior. 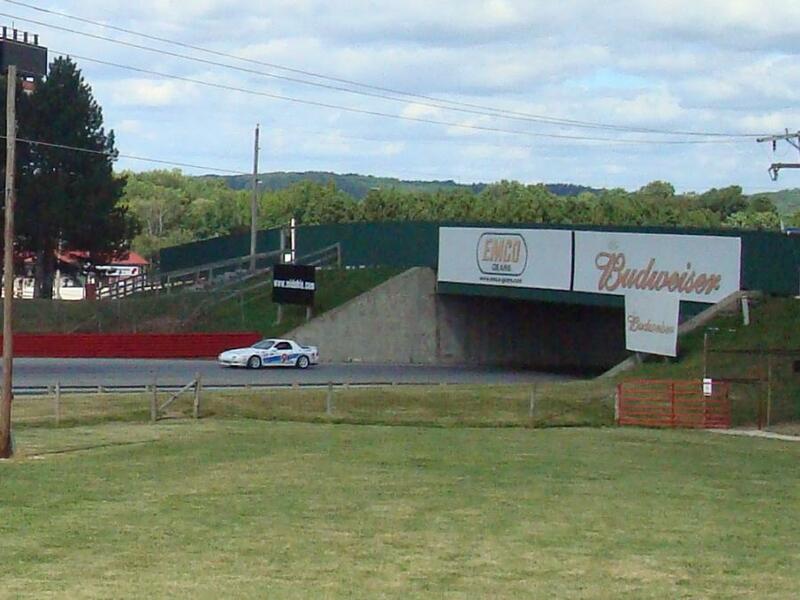 Additionally, Mark set two new records for himself at Mid Ohio and two at Nelson Ledges. 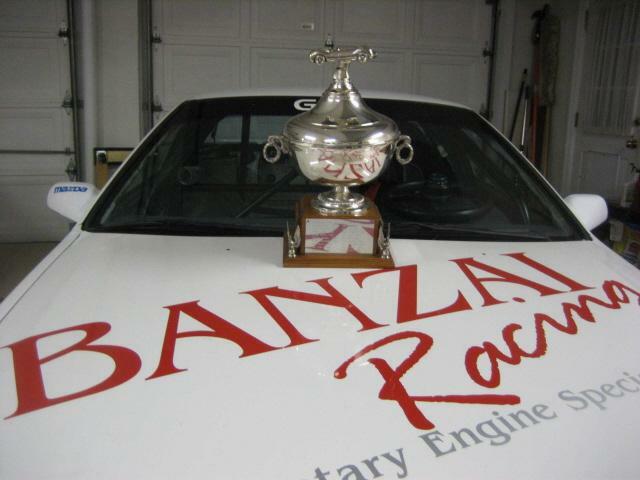 This season totalled 9 checkered flags and 11 poles and Kryder Racing series announced that he won the ITS Championship. 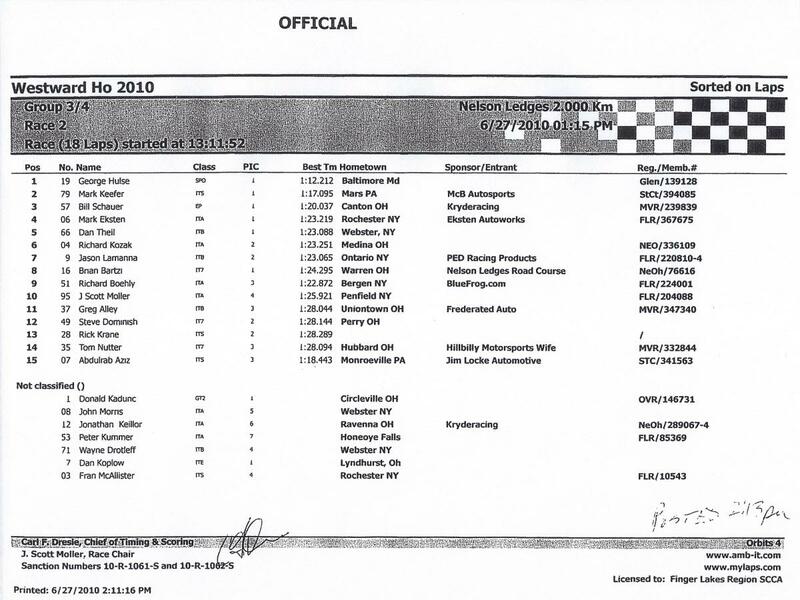 He also took second place in the Steel Cities Driving Championship. Congrats to Mark. Keep up the great work!!! Click Here to check out Mark's project web pages. 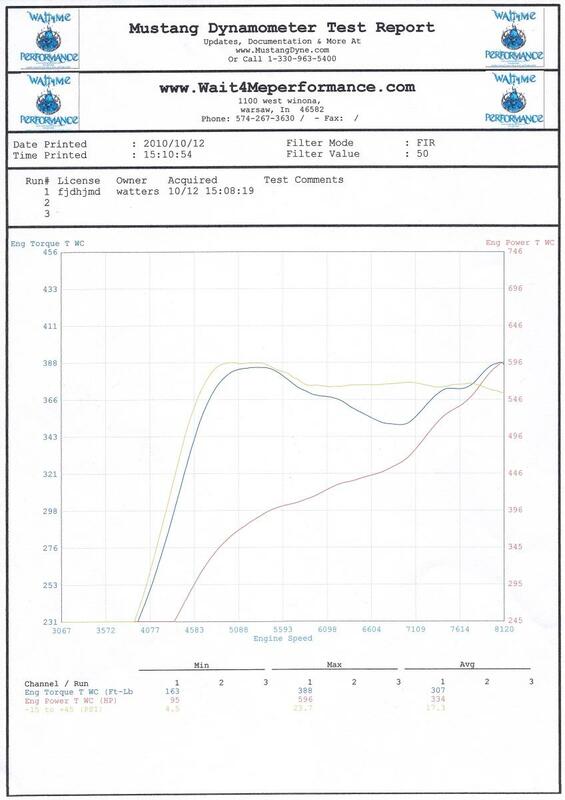 October '10: Nick's FD topped our Banzai Racing Customers Dyno Gallery chart on October 12th, reaching 596 RWHP at 23.7 psi. Congrats!!! Click Here to check out Nick's project web pages. 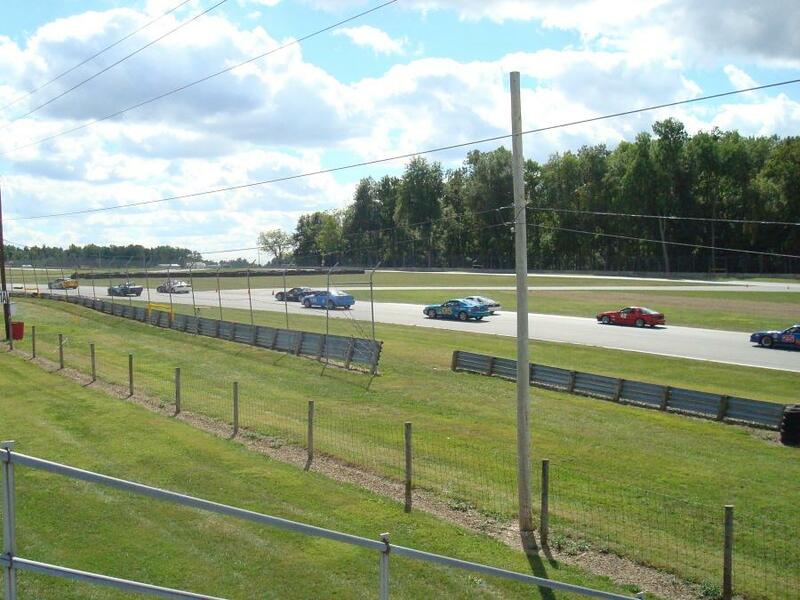 September '10: Over Labor Day weekend we attended the OVR Autumn Classic XXIX at Mid-Ohio Sports Car Course in Lexington, OH. 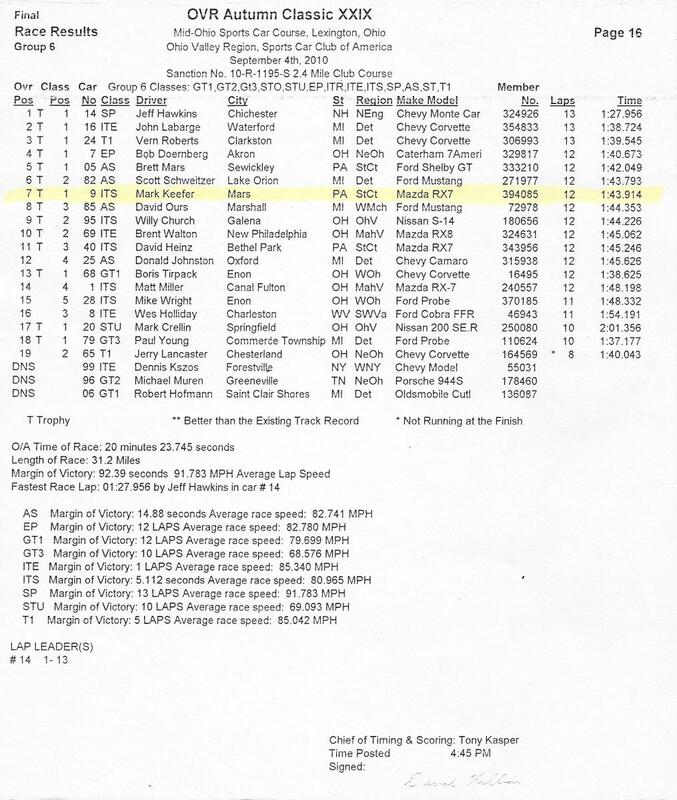 Mark Keefer took the checkered flag in the ITS class after qualifying in pole position, beating the second placed driver by over a second! Congrats again Mark. Click Here to check out Mark's project web pages. Below are some photographs taken before, during and after the race. August '10: On the first weekend in August we attended the Grissom Air Museum Warbirds Cruise-In. Click Here for some pictures from the event. 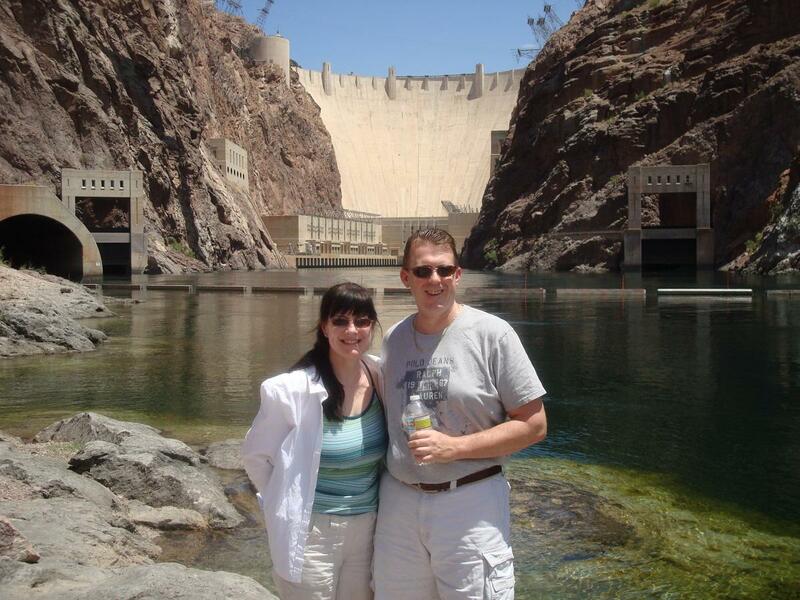 July '10: Chris celebrated his 40th birthday in Las Vegas, NV. Click Here for some pictures of our trip. 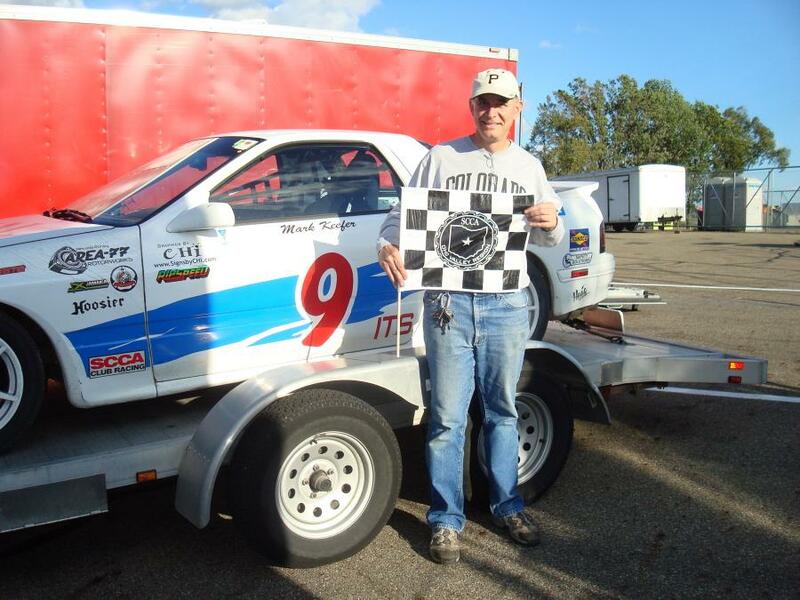 June '10: Mark Keefer took the checkered flag at Nelson Ledges, beating out his nearest class rival by over a second for his fastest time! Congrats. 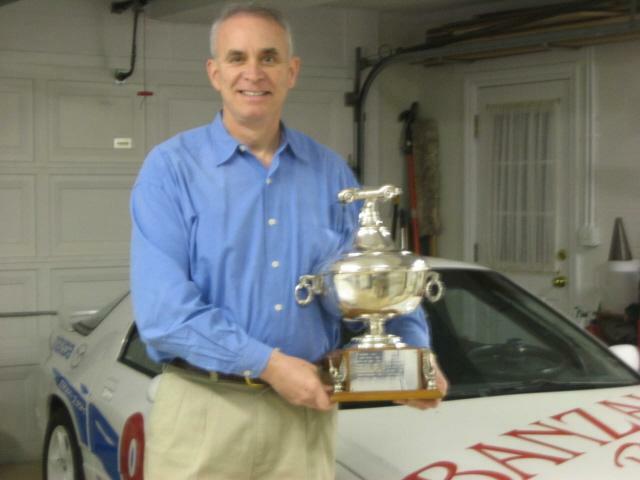 Mark was awarded the 2009 trophy for Most Improved Driver for his class; ITS. Our congratulations for a well deserved recognition. 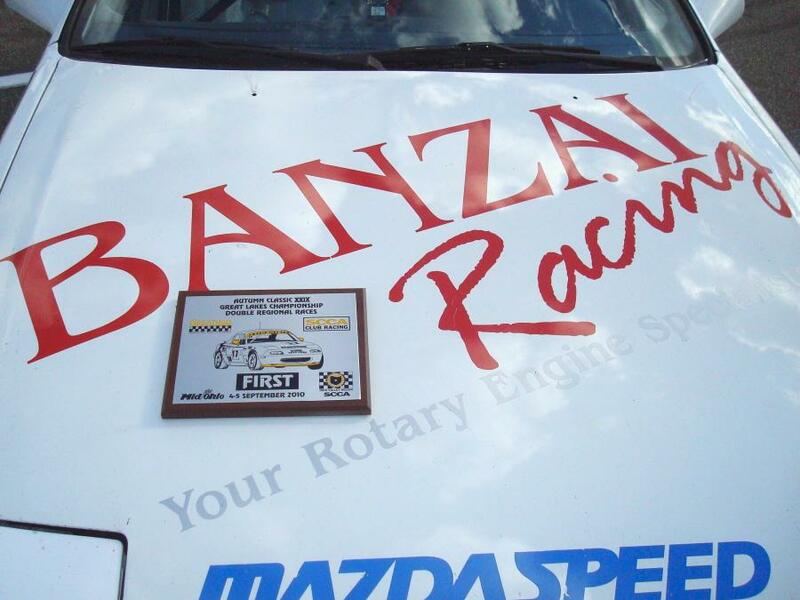 May '10: This year's Midwest Mazdafest took place on May 1st. 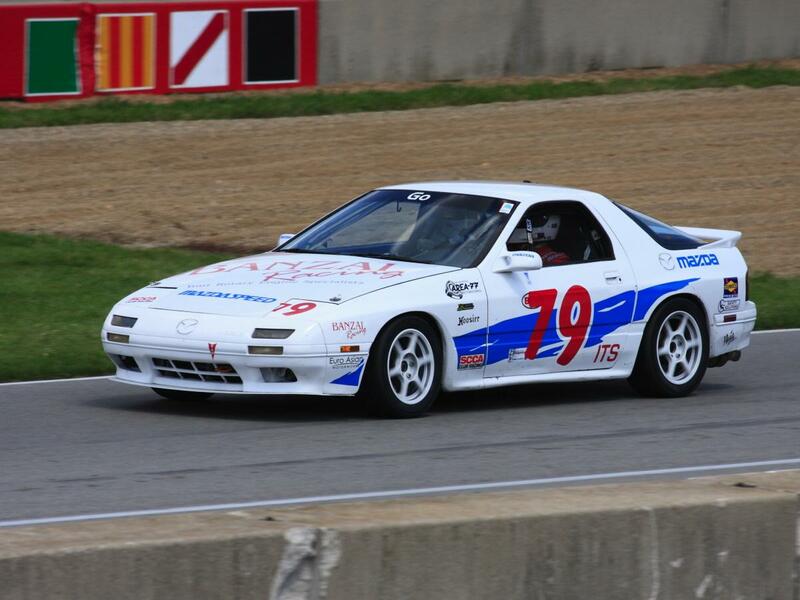 Unfortunately due to the wet driving conditions that weekend we were unable to drive our 20B Converted FD3s down to Indianapolis. Despite the weather forecast, there was a really good turnout. Congratulations to Frank and all those resposible for their efforts to make this a well organized fun event.